Street lighting by gas lamps began in Sutton Coldfield in 1853, when the Sutton Coldfield Gas Light and Coke Co. began producing gas at their works on the corner of Riland Road and Coleshill Road. 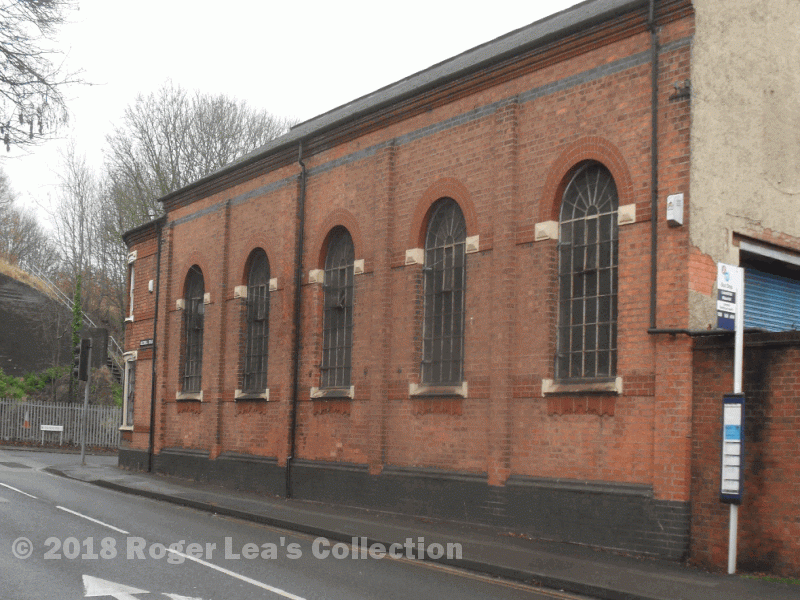 It was not until 1901 that electric lighting was introduced, provided from the Corporation of Sutton Coldfield Electricity Department’s power station - this stood on the site of the old gas works (closed in 1892) on the corner of Riland Road. Electric Lighting Acts of Parliament of 1882 and 1888 paved the way for the establishment of power companies by local authorities; Sutton Coldfield’s Electric Lighting Bill was passed by Parliament in 1898. An Electric Lighting Sub-committee of the corporation was set up, and the members visited similar-sized towns to Sutton to observe their electricity undertakings. The system adopted by Barking in East London seemed most suitable for Sutton, and in 1899 Mr. W.C.C.Hawtayne, the consulting electrical engineer who had advised Barking, was engaged to design a system for Sutton. The old gas works was demolished in 1900 and the new power station, with its 150 feet (46 metres) high chimney, was completed in 1901. The power station comprised a boiler house and a number of dynamos driven by steam to provide the direct current electricity and large banks of batteries to supply the current for the town’s electric lights. During the summer and autumn of 1901 cables were being laid along the town centre streets, new lampposts and lights were being erected, and residents were being encouraged to have electric lights in their houses. The opening ceremony took place on December 14th, the Riland Road Power Station was opened and a large party of guests was shown round the works. Alderman Seal switched on the dynamos, and the official party moved to the Town Hall, now bright with electric light for the first time. At 4.30 the Mayoress threw a switch and the street lights came on and the whole of Mill Street was bathed in light from the powerful arc lamps, a brilliant contrast to the feeble light of the old gas and oil lamps. The former electricity power station buildings in Coleshill Road.